Burke is having SUCH a good time with Cousin Josh! How happy they both are! 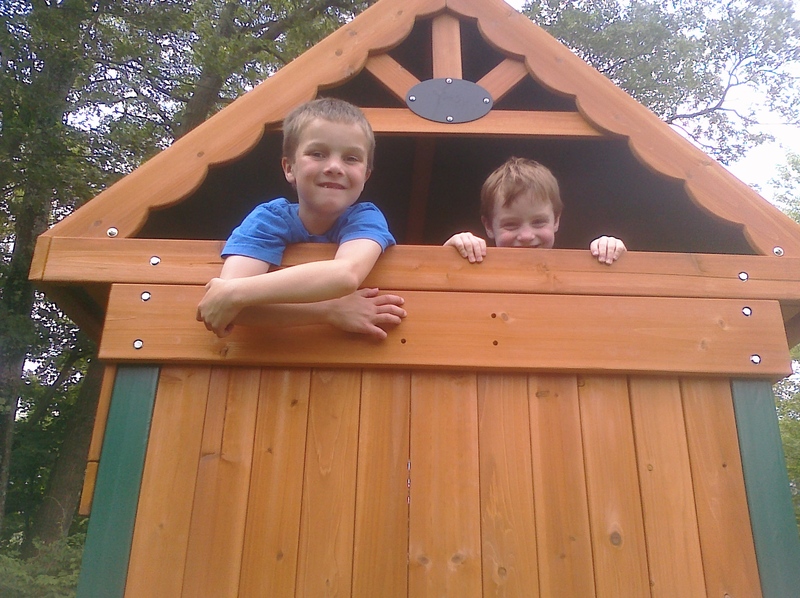 Cousins close in age are a Godsend…what a happy Saturday Snapshot! Those are 2 happy faces.